Looking for skip hire in the Manchester area? Look no further. We offer a range of skip solutions tailor-made to suit your every need. Whether you are a contracts manager searching for a large volume skip to take away building debris or you are a house owner having a clear-out, we have the right skip for you. We offer mini, midi, maxi, roll-on-off or drop door skips, all of which are available to hire today. 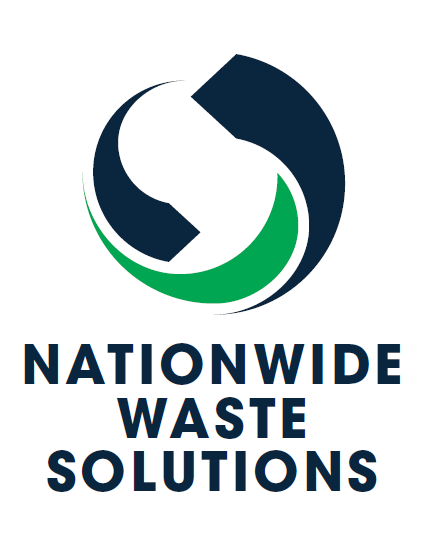 Affordable, reliable and efficient, choose us to cater to all your waste removal requirements and you will not be disappointed. We are happy to work to short deadlines if you are in a hurry. Simply contact us to find out more – one of our friendly customer services representatives will be happy to help. You may be unsure as to what type of skip is best for you to hire. As a general rule, garden or household waste can fit into a mini skip, which can hold 25-35 black bin bags and which measures 2-3 cubic yards. Alternatively, if you are clearing on a larger scale, you may choose a midi skip which can hold 35-45 black bin bags and which measures 4-5 cubic yards. Both mini and midi skips are suitable for areas with limited access. Builder renovations will need a larger skip such as those which measure 6-8 yards and which can hold 65-85 black bin bags. A bulk skip, on the other hand, can hold 180-210 black bin bags and measures in at 12-14 yards. We also offer low-sided or high-sided roll-on-off skips, at 15-25 and 20-40 cubic yards respectively.